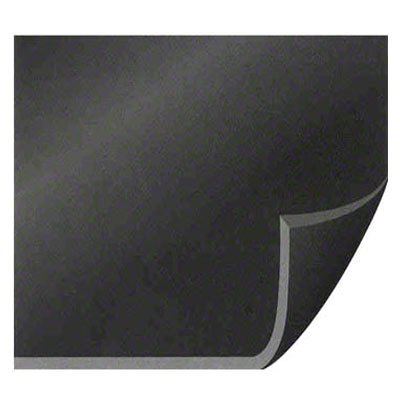 Black Silicone is a high strength material with a smooth finish on both sides. It maintains long-term durability and flexibility, resists aging and weathering and makes a nice cushioned top for a heat press platen. 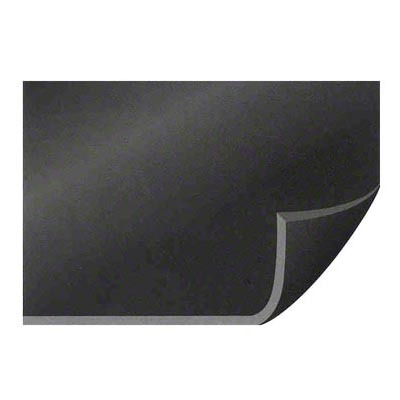 We offer this silicone in sheets intended as replacement parts for presses. Dimensions: 16" x 20" x .375"
Dimensions: 14" x 16" x .375"
Heat Press platen replacement adhesive, 2.367 fl. oz. 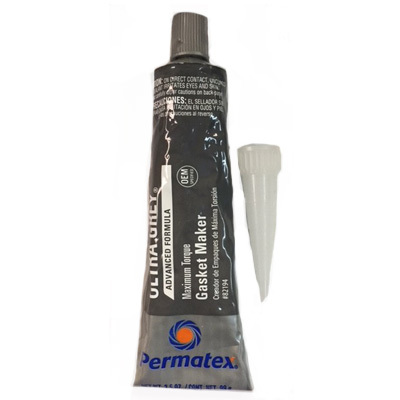 Tube; Permatex® RTV adhesive for mug press to replace liner or use with Black Silicone rubber for press platen replacement. 5699 Grey High Performance RTV Silicone Gasket Maker. -75 to 625 Degree F Temperature Range.